University of Illinois at Urbana-Champaign Bioengineering Professor Rashid Bashir has been selected to receive the 2018 Robert A. Pritzker Distinguished Lecture Award, the Biomedical Engineering Society’s (BMES) premier recognition for outstanding achievements and leadership in the science and practice of biomedical engineering. Bashir’s research focuses on integrating engineering and technology with biology, from the molecular scale to tissues and systems. Among other innovations, his group has developed various lab-on-a-chip technologies, miniature biological robots, and point-of-care diagnostic devices, leading to the creation of multiple startup companies. He has published more than 200 journal papers, has been granted 44 patents, and has licensed technology to his startups and other companies. He is a fellow of six international professional societies (IEEE, AIMBE, AAAS, APS, IAMBE, and BMES). 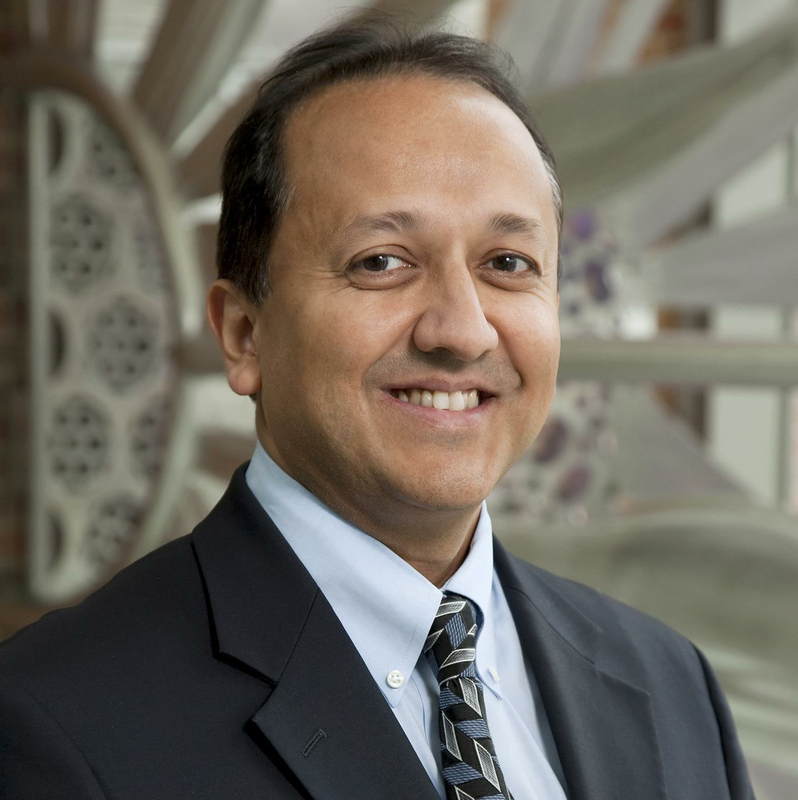 A faculty member at Illinois since 2007, Bashir has served in multiple leadership roles on campus, including director of the Micro + Nano Technology Laboratory (2007-13), head of the Bioengineering Department (2013-17), and more recently as the executive associate dean of the new Carle Illinois College of Medicine (2017 – present). He serves as the co-principal investigator and the Illinois campus lead for the NSF Center for Emergent Behaviors of Integrated Cellular Systems, in collaboration with MIT, Georgia Tech, and other university partners. Bashir will receive the award at the 2018 fall BMES annual meeting in Atlanta, where he will deliver a plenary lecture on his research as it relates to the current state of biomedical engineering and offer a vision of its future. The prize’s namesake, Robert Pritzker, was an industrial engineer and philanthropist who ran the Marmon Group, one of America’s largest private companies. Pritzker died of Parkinson’s Disease in 2011.